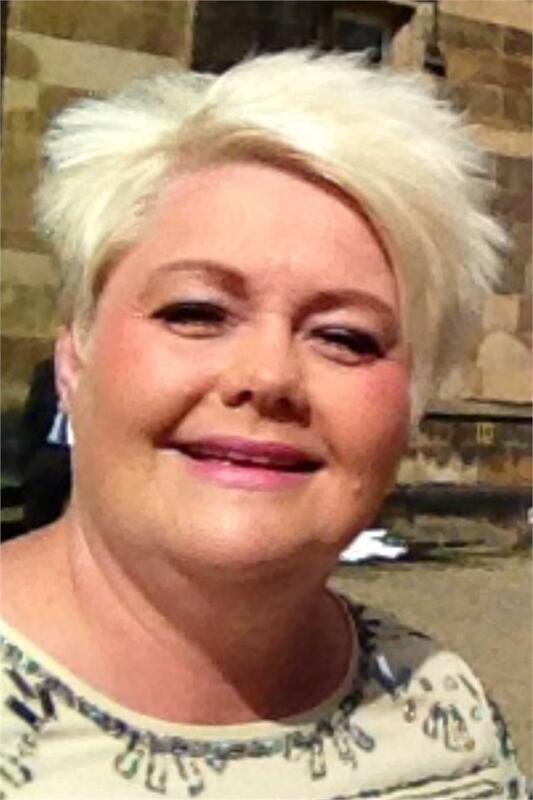 Update: Deborah Mason has been found safe and well. She was located in the Plympton area around 1.20pm today after being seen by a member of the public. Police would like to thank the public for their assistance and the information received following today’s public appeal. Police have appealed to the public to help them locate a missing woman from Plymouth. Police have been searching alongside Dartmoor Rescue Team. The new Police drone, which started it’s trial yesterday is being used to assist with the search. Deborah is described as white, 5ft 7ins tall, of medium to large build, with short blond hair. She was last seen wearing a biscuit-coloured cardigan. Have you see Deborah Mason? Officers are concerned for her welfare and are appealing to the public, particularly dog walkers in the area, to report any sightings of her to police. Anyone who sees Deborah is asked to call 101 quoting reference 771 of 2 November.